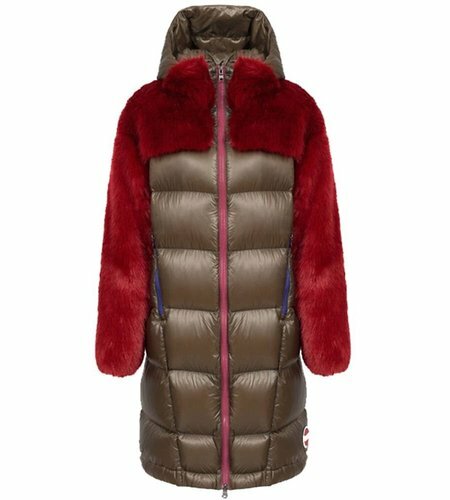 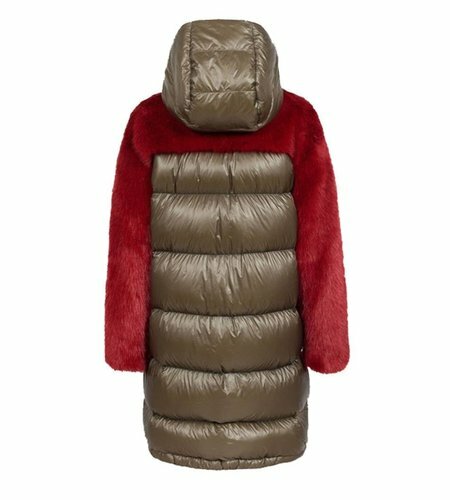 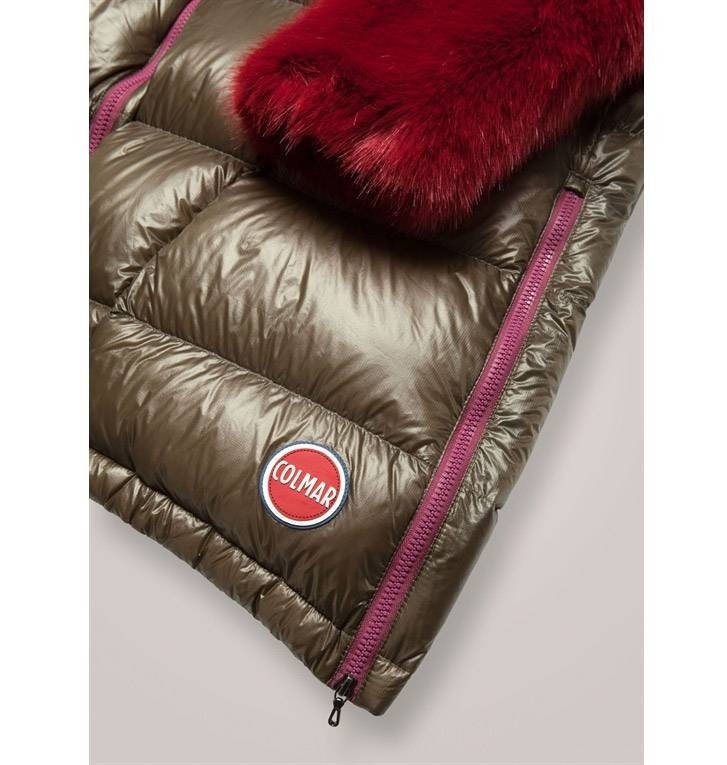 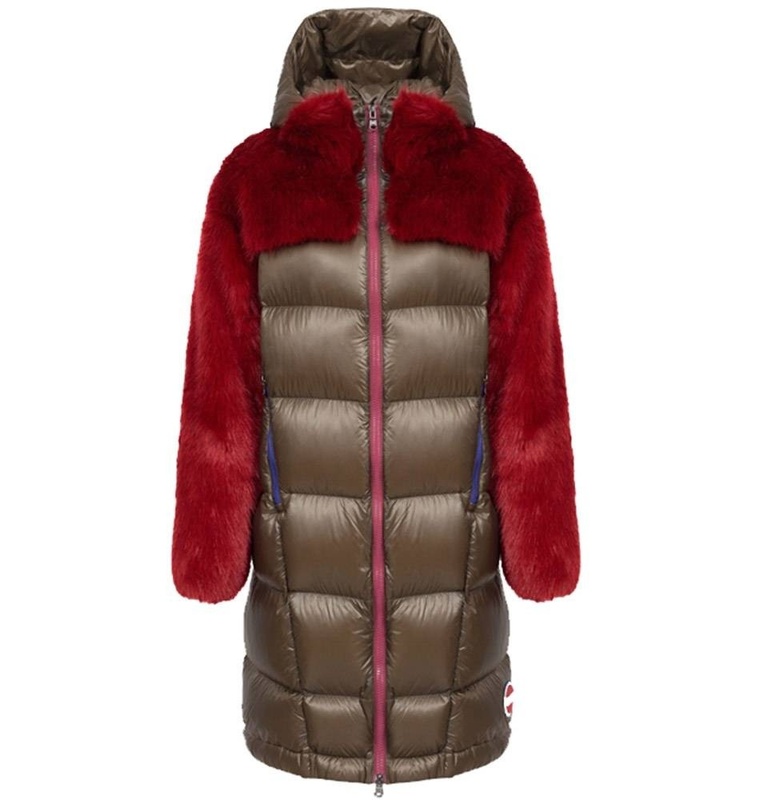 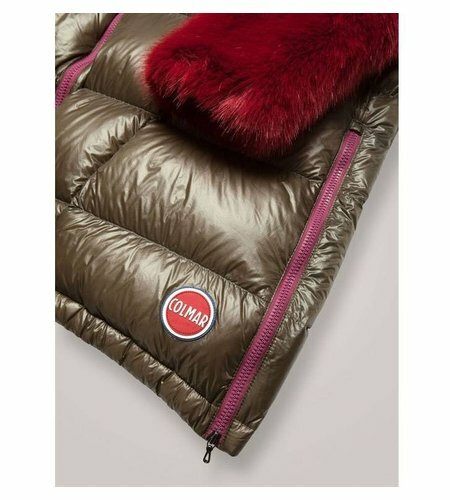 Long women’s oversized down jacket made with glossy micro-ripstop fabric, with large, soft synthetic-fur patches. Side slits with contrasting moulded zips. 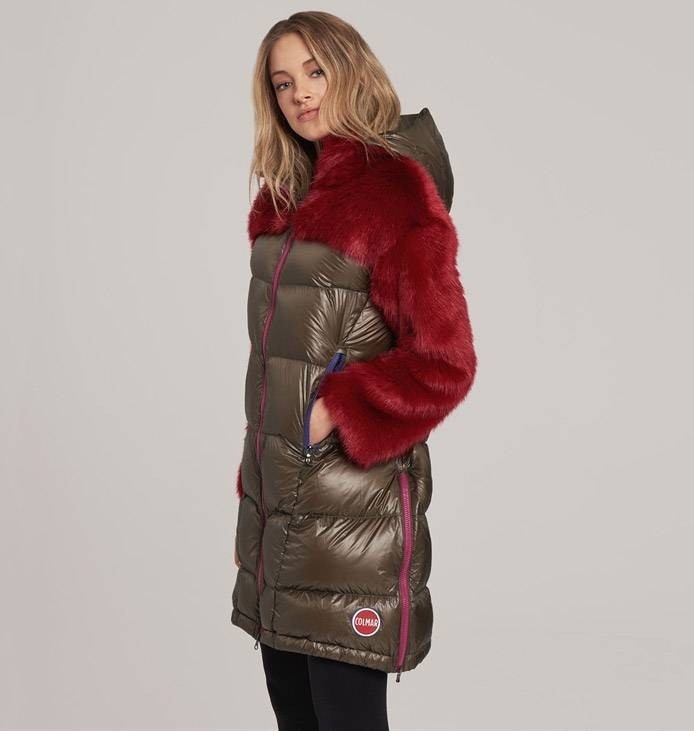 This item, from the Originals by Originals line, is full of ‘90s style.